How many times have you heard someone say “I would do it but…….” or “I don’t have the time to get involved”? 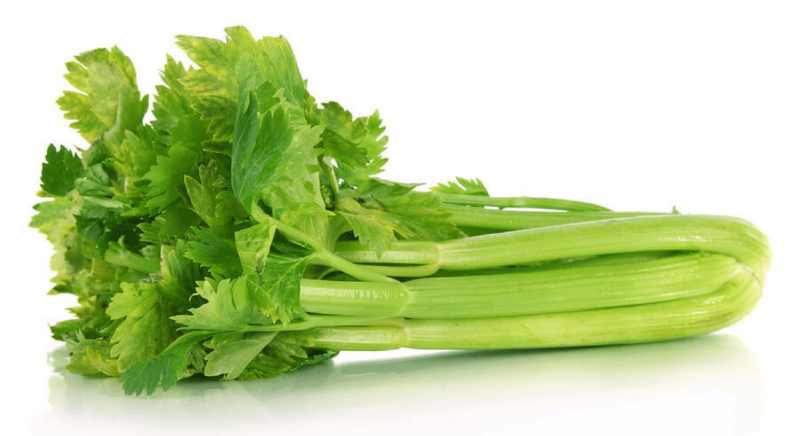 This week’s Health Hero not only had the time, she had the hair! Cheyenne Gagnon is a true hero because she knows that she can make a difference with her time and her energy. Cheyenne recently got involved with the battle against childhood cancer which is the number 1 reason children are passing away and only 4% of the funding in the United States goes to this terrible disease. Our Health Hero, Cheyenne knew she had the ability to take a stand, raise awareness and raise money for childhood cancer. Cheyenne went under the scissors and had her head shaved at the St. Baldrick’s event over the summer. Cheyenne did not care or worry what others might think of her shaved head, instead she showed her solidarity with the warriors battling childhood cancer. 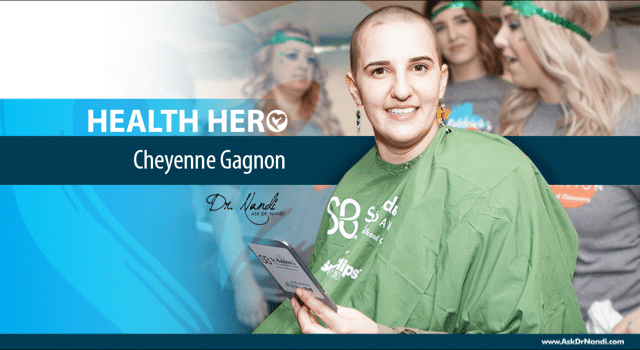 Because of her strength, passion and caring spirit – Cheyenne Gagnon is our latest Health Hero! DR NANDI St. Baldricks from Ask Dr. Nandi on Vimeo.